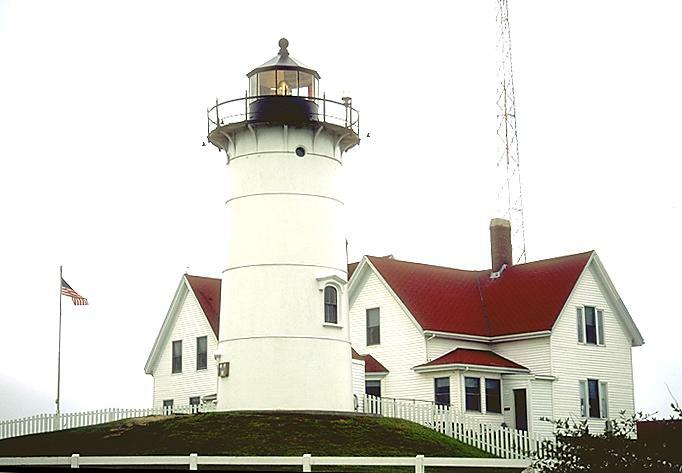 The Nobska Point Lightstation was established in 1828. The current tower dates from 1876, and is cast iron lined with bricks. 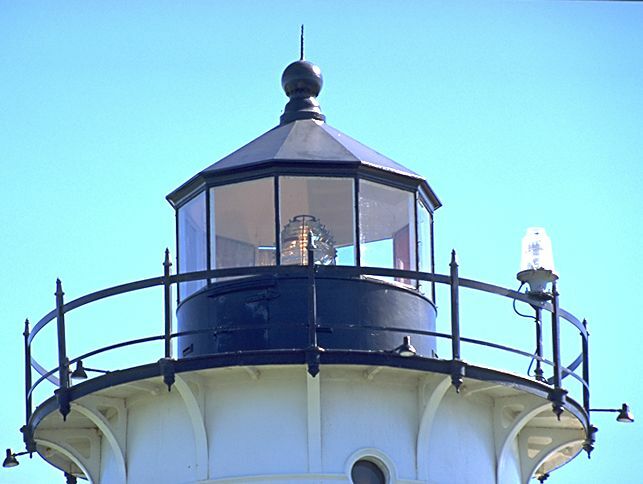 Nobska overlooks Falmouth and Woods Hole harbors, with a fourth-order fresnel lens casting a white light which is visible for 16 miles. There is a red section of the lens, to warn ships away from shoals on the eastern side. Nobska was automated in 1985. The light is easily reached by turning left on Church St. as you near the Steamship Authority terminal.